Each year, leaders in the Donegal community are recognized for their dedication through inclusion on the Donegal Memorial Monument. 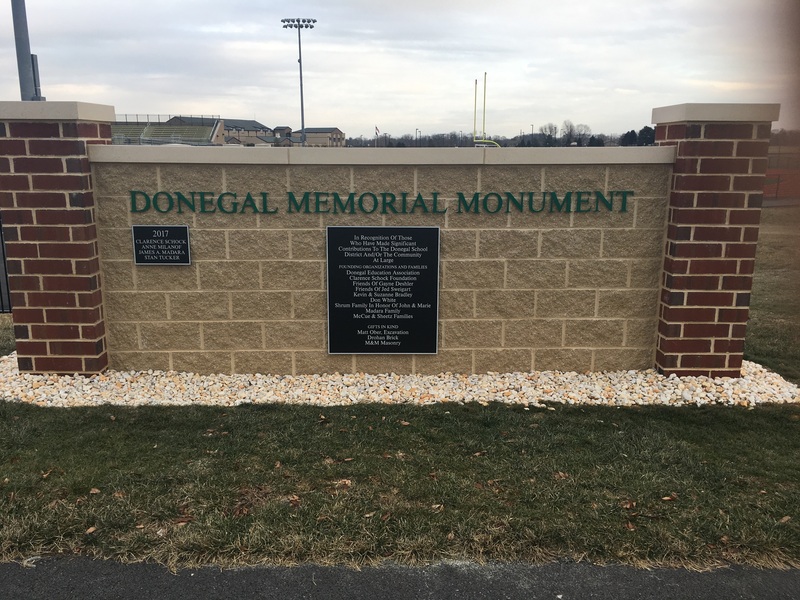 These individuals, who are selected by the Donegal Memorial Monument Committee, have made substantial contributions that have made a lasting, positive impact within the Donegal School District. This year, Donegal will honor Oliver C. Overlander II and John Weidman. 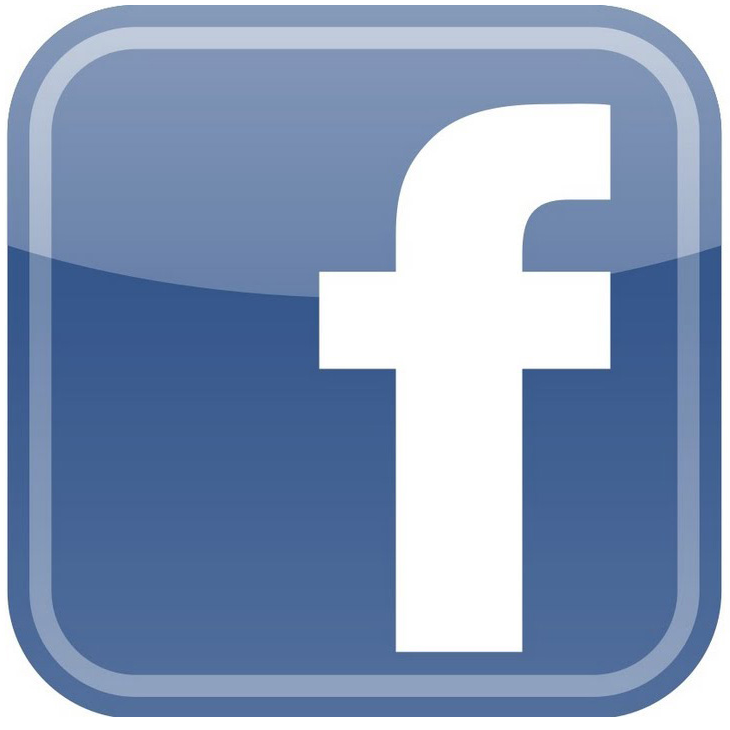 Overlander was the Mayor of Marietta for 29 years, helped to form the Susquehanna Regional Police Force, was involved for 10 years with the Marietta Youth Athletic Association and served on the Marietta Borough Council for many years as a council member, VP and President. Weidman is a lifelong resident of East Donegal Township and the father of three Donegal graduates. He served on the former School and Home Committee for the Donegal School District, the Finance Committee for the Donegal School District, the Mount Joy Borough Authority and the Clarence Schock Foundation, which provides scholarships to Central Pennsylvania students to many local colleges and universities. He is a Donegal School Board member; a lifelong Donegal Basketball Booster, Baseball Booster, Field Hockey supporter and Softball supporter; and was a very instrumental mentor to the DAC Capital Campaign Committee which raised over $1,000,000 of donated funds for the building of the stadium and athletic facility. The Donegal School District gives thanks for leaders like Overlander and Weidman who serve the community with integrity.